Its already raining here today and for me that means ... going back to sleep for a few hours. I tossed and turned a lot last night and woke up extremely tired. I am happy that Jackson had himself dressed and ready this morning. So it was easy getting him off to school! And its going to be even easier dozing back off! 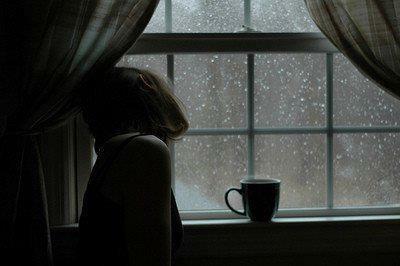 Its always nice to fall asleep to the rain and that's what my plan is. Also don't forget to get entered in both giveaways I have going on. To check them out just click right here!!! One giveaway I have going on is 2 owl necklaces and I have also joined forces with a bunch of other great bloggers to bring you a Kindle Fire Giveaway! Good Luck!!! 2 comments on "Rainy Morning "
What a perfect plan for a rainy day - pouring here today as well, so might just pinch your idea. Have a wonderful day and stay dry. @ Kate.. Sleeping in on a rainy day feels amazing.. and I don't regret it in any way! =) Hope you have a great Friday!